"Oh but FerFAL, I can't carry any EDC because I fly all the time..." Nonsense. First, your mind and body. 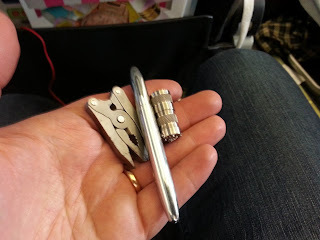 Those are you main, most important tools and TSA won’t take those away from you... yet. 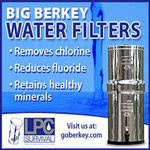 Take care of them and they’ll be by far your greatest asset when you need them. Besides, all hope is not lost and although knives are a clear no go there are small tools you can have that can be extremely useful. 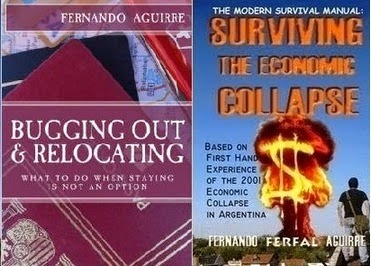 I actually ended up using all three in my latest trip, one way ticket to Spain (more on that later). VERY old keychain tool. I think it’s the first one I bought a long time ago. How old? Man, probably 20 years old, way before this was all more mainstream and way before the acronym EDC even existed. I think the brand was called Microtech, leave a comment below if you know the brand for sure. 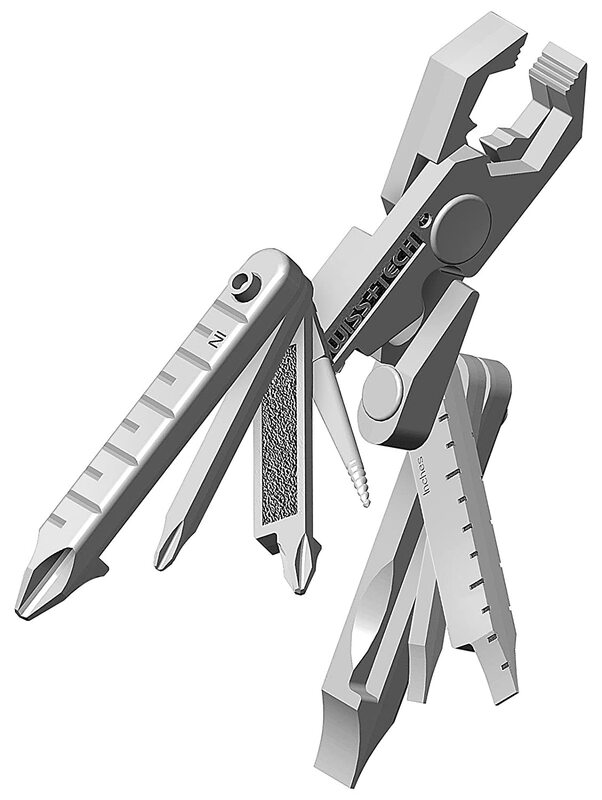 The model has now been copied by cheapo manufacturers but if you want something similar there’s the Swiss Tech Mtcss Micro Tech 6 In 1 Keyring Tool, or the more complete Swiss+Tech ST53100 Micro-Max 19-in-1 Key Ring Multi-Function Pocket Tool. Classic Bullet Space Pen by Fisher. This one is a true classic, so much that the Bullet Pen has been exhibited for years in the New York Museum of Modern Art. Its tough, slick, very compact, the cartridge writes on nearly all surfaces, writes upside down, its even supposed to work in space. Besides that, once deployed it’s a damn solid piece of metal. “Tactical” pens have more of a karma or are downright considered concealed weapons depending on your luck at airport security. If its considered a concealed kubotan you may end up behind bars, at least for some time, and yes people have gotten in trouble because of them in U.S. so keep that in mind when traveling. The Bullet pen on the other hand has no such problem. I have used t for surprisingly hard poking and even prying without breaking it so yes, if you have to jam a pen into a terrorist’s face this is not a bad way to go. Just don’t remove and lose the clip like I did because it will roll all over the place. 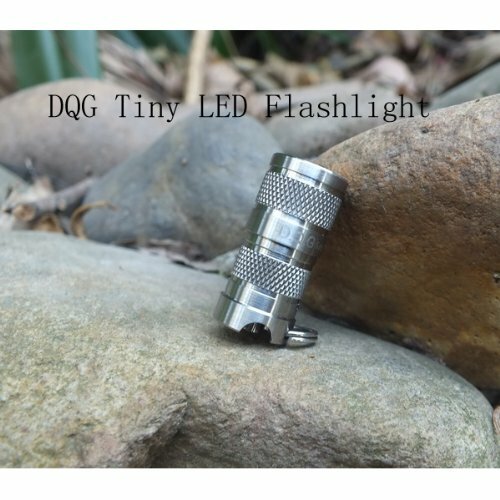 There’s something pretty cool about carrying the smallest flashlight in the world and having it with a titanium body. 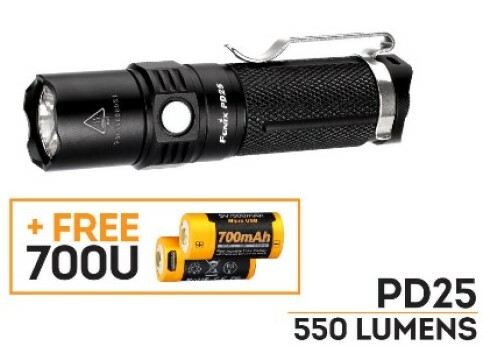 Maybe not your first option, but then again its surprisingly bright, its rechargeable, and again the wow factor/conversation piece thing is definitely there. I don’t carry it all the time but that day I did I ended up using it and it worked very well in putting a lot of light where I needed it. Folks, take care and be prepared. Just a heads up, but because there is no knife is not a guarantee of success in airports. Last summer, I made it out of the US and Peru with a Leatherman 831487, but it was confiscated in Guayaquil, Ecuador. The pliers is what bugged them, for some reason. Love to read your stuff. Thank you. I had a defective suitcase zip so I was carrying a roll of 3M fibreglass reinforced tape in my backpack, which got confiscated in Shannon, Ireland. I didn't make a fuss at the time but I wrote to the airport security manager later asking for the complete list of prohibited items. I was informed that there isn't one. The rule is that no one is entitled to take *anything* on board an aircraft, except at the sole discretion of the screening staff. In principle even paperback books and earbuds can prevent you from being allowed to board if that's the particular show of zeal they're putting on that day. I'm staring at my little tool, bot right after 9/11/01. I showed it to TSA when I was boarding. They messed with it a while before a nice guy said, ok, we'll give you a break. It was ten bucks back then but I didn't want it taken. It was made by Sebertool USA. Maybe that tool is the Sebertool M4 ? My bad - Sebertool M2 I think it is, the integral phillips and slot screw driver handles are the tip. Neat little tool. I just bought an updated M4 version, sold by Sears (45505), that has a few more tools but also bulks it up. Sebertool M2 I think it is.